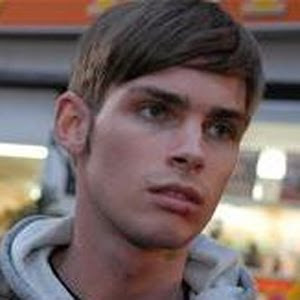 Hollyoaks star Kieron Richardson came out on television today. The actor, who plays reformed bad boy Ste Hays in the soap, announced he was gay on This Morning. The 24-year-old said his friends and family knew he was gay and that he had decided to talk publicly about it because his character is to be given a gay storyline. He said: "When I was on Dancing on Ice, newspapers speculated and tried to say we kind of know and if you want to say you can do your story with us and get it out there. "At that point, my personal life took a back step and it was more about the competition and trying to get through the next week rather than get a few column inches in the newspaper and maybe raise my profile at the time. But it wasn't about that. "But now I feel that it's relevant and the storyline's relevant to some situations in my life then if maybe I can help people that are going through the same thing then it's a bonus."